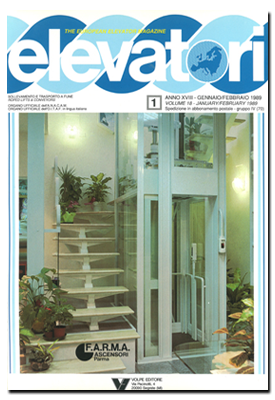 Giuseppe Volpe is the Chairman of Elevatori magazine, he founded in 1972. 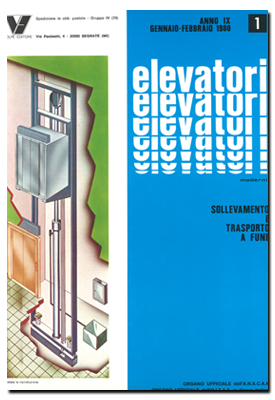 Volpe decided to become a publisher and to publish a magazine focused on lifts. 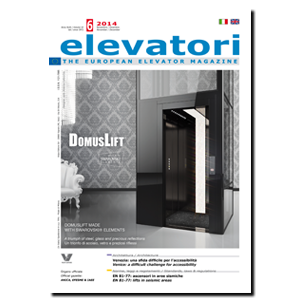 One of the leading lift sector magazines worldwide, whose contents are appreciated for the high technological-scientific level and for being an important showcase for sector companies, both Italian and foreign. 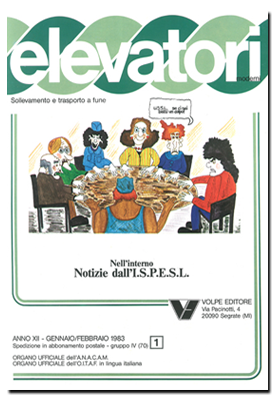 In September 1989, 18 years after foundation, Elevatori is bilingual. 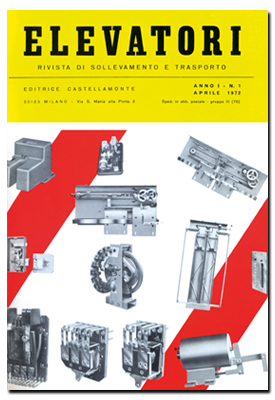 The magazine publishes interventions by major researchers, experts, engineers and international professionals and its articles are even used in courts, in case of technical disputes.